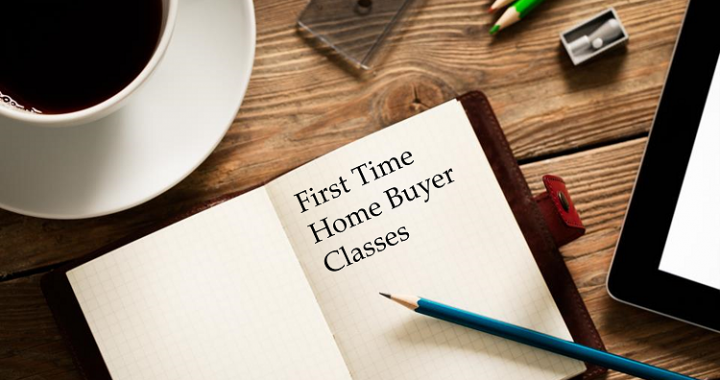 First Time Home Buyer Class MN - Upcoming Classes for 2019! First Time Home Buyer Class MN – Upcoming Classes for Spring 2019! Learn the benefits of owning residential rental property, including considerations when purchasing your first property and financial analysis to determine if the property is the right choice for you. Want to get the best deal on your home? Learn how to access government grants, and obtain first time buyer programs. Learn how to avoid the lemons and save thousands. Avoid the three mistakes most people make when buying a home. Instructor will walk you through step by step the best process for going about maximizing your money and having the lifestyle you want. Discover the newest mortgage financing options available today! Down payments starting with zero down, forgivable first-time home buyer grants, less-than-perfect credit programs, and home improvement purchase loans. Take an in-depth look at the monthly payments and compare the different down payment options to determine what may be best for you. By the end of the class, you will know how to pick the best mortgage loan option for you - which can save you thousands each year! Want to negotiate the best deal on your home? Learn how to access government grants, obtain first time buyer programs, avoid the lemons and save thousands. Instructor will walk you through step by step the best process for going about maximizing your money and having the lifestyle you want. Discover the newest mortgage financing options available today! Down payments starting with zero down, forgivable first time home buyer grants and more. Take an in-depth look at the monthly payments and compare the different down payment options to determine what may be best for you with no obligation to buy. Know of an Upcoming First Time Home Buyer Class MN not listed here? Contact Us with the Minnesota class or First Time Home Buyer Seminar MN details. Posted in Buying a House, First Time Home Buyer, First Time Home Buyer Class MN, First Time Home Buyer MN and tagged first time home buyer class mn.